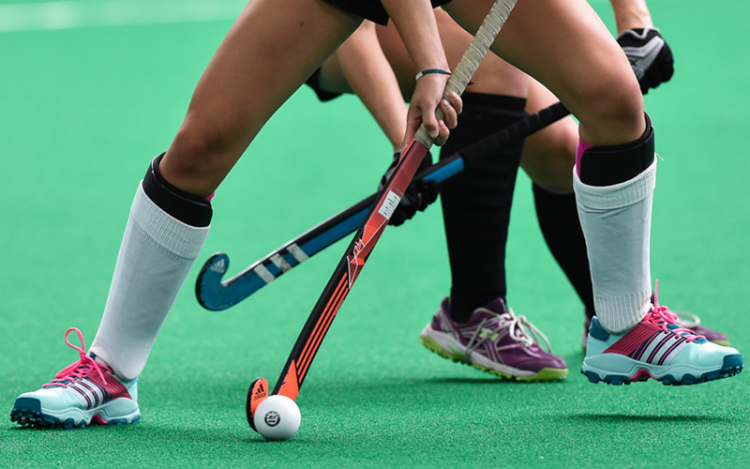 Field hockey is played in 264 NCAA colleges and universities across the US. Half of the schools in the Santa Clara Valley Athletic League have girls' field hockey teams: Cupertino High School, Homestead High School, Los Altos High School, Los Gatos High School, Lynbrook High School, Monte Vista High School, and Saratoga High School. In the fall, girls have the option of Volleyball, Water Polo, Cross Country, Tennis and Golf, but with only 2 team sports currently offered, we feel that girls field hockey would be an important addition to the Palo Alto High School athletics offering. We, the undersigned, call on Palo Alto High School to create a girls field hockey team for next fall 2017, and we commit to play for Palo Alto High School on such team. The Palo Alto High Girls Field Hockey Team petition to Athletic Department, Palo Alto High School was written by Alexa Gwyn and is in the category Sports at GoPetition.